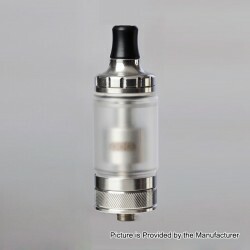 The Coppervape CloudOne Blasted V4 Style RTA is a great rebuildable tank atomizer made from 316 stainless steel. 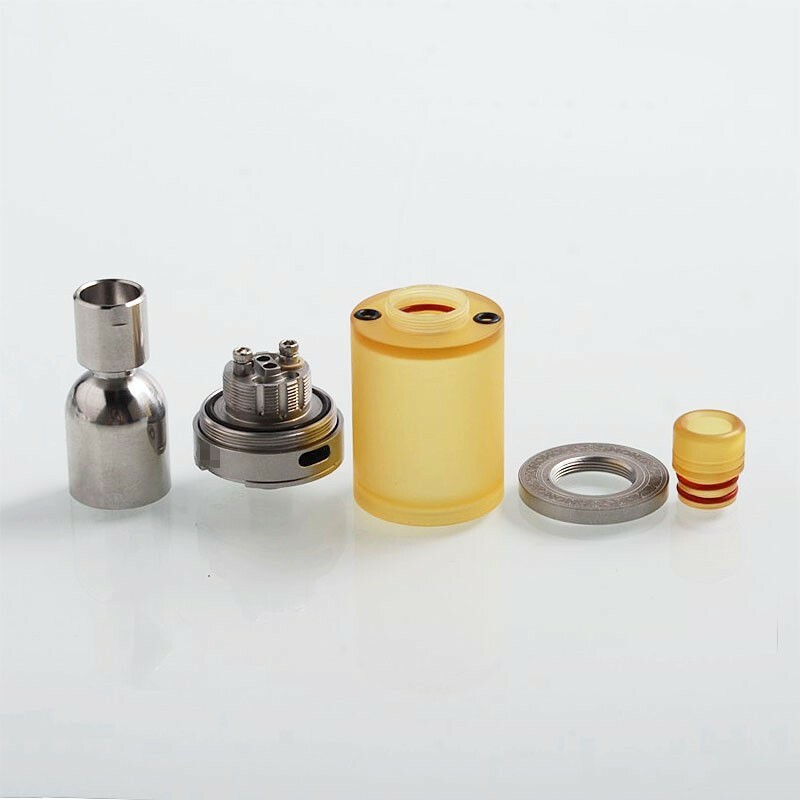 The Cloud One V4 comes with single coil build deck and bottom airflow system for optimal flavor. 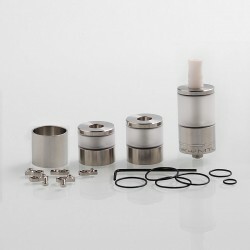 Easy refilling top filling system. 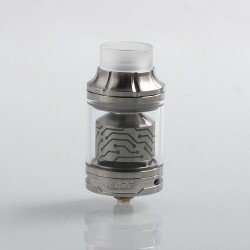 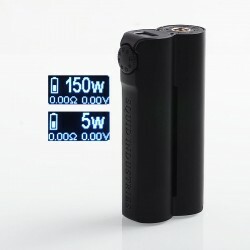 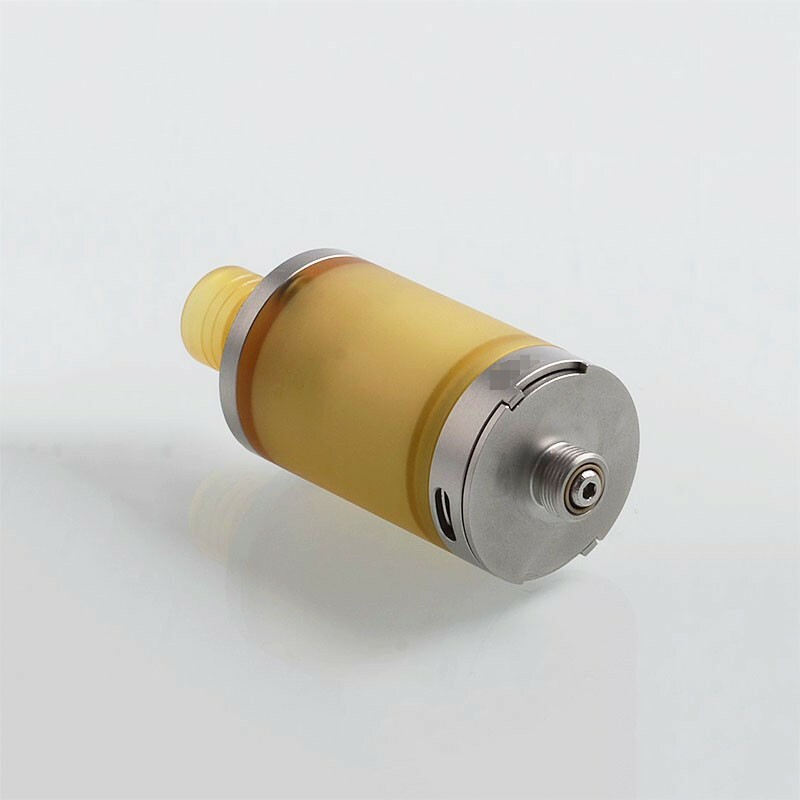 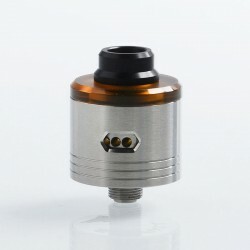 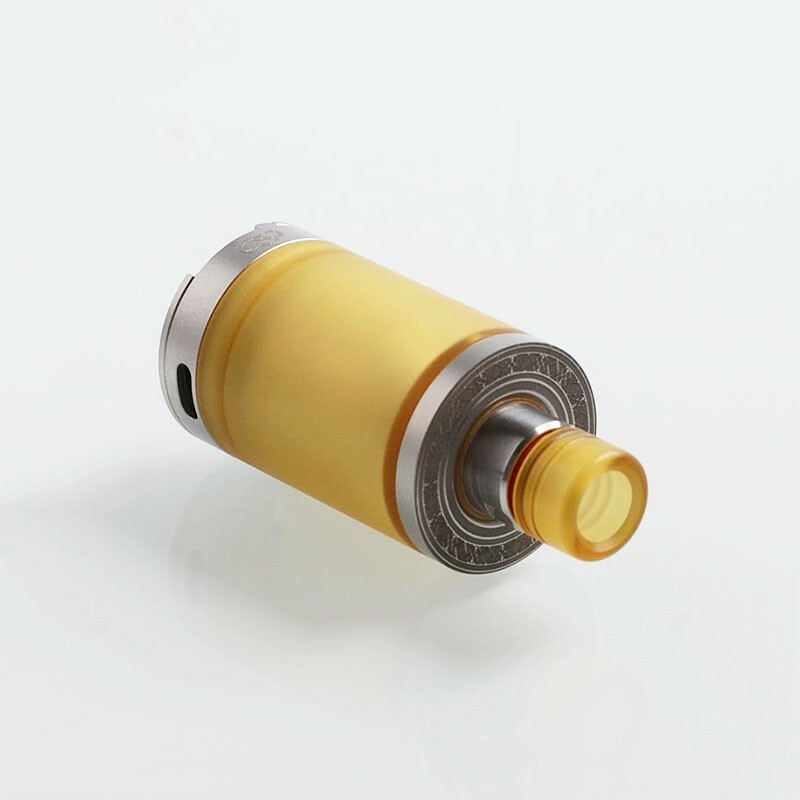 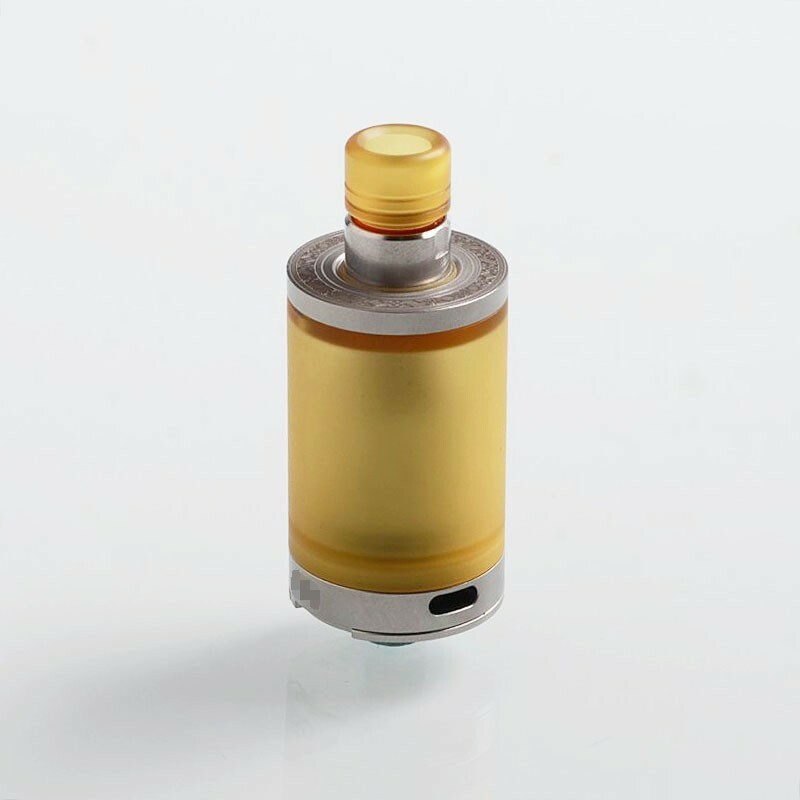 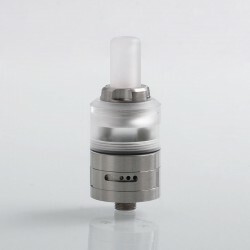 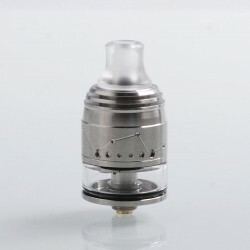 It is a 22mm RTA with 3.7ml of juice capacity. 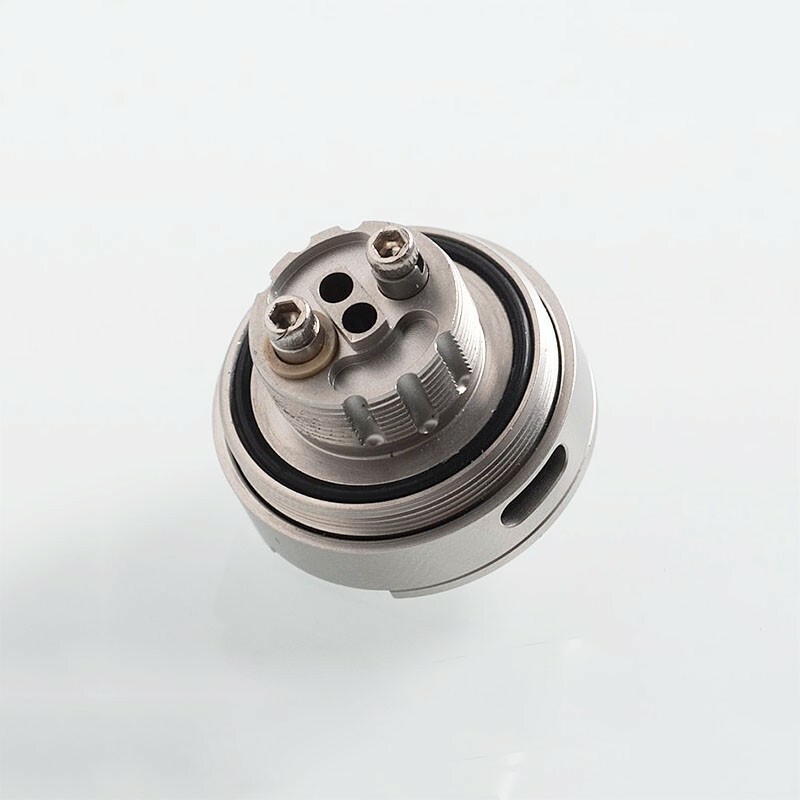 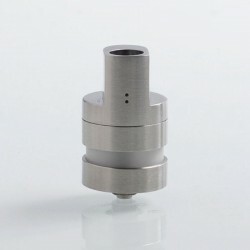 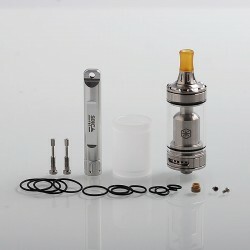 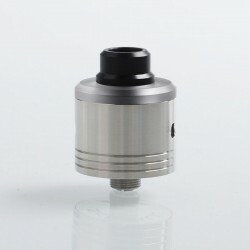 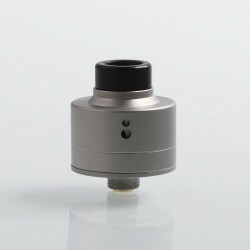 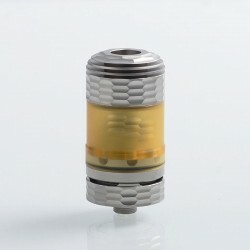 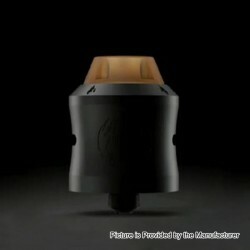 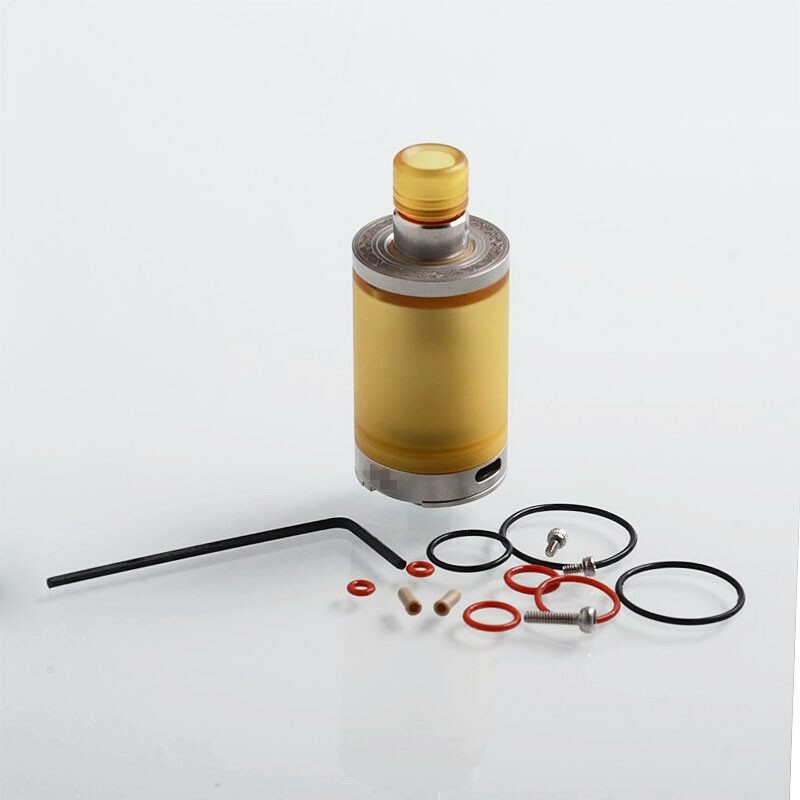 The dual center air hole is 2 x 2mm and 2 x 1mm MTL kit is included.